Directions:Peachtree to Peachtree Hills Avenue just south of Peachtree Battle. Left at next light (Kings Circle) toward Treehouse. Street turns into Shenandoah around curve. House is on right. SchoolsClick map icons below to view information for schools near 2295 Shenandoah Ave NE Atlanta, GA 30305. Home for sale at 2295 Shenandoah Ave Ne Atlanta, GA 30305. 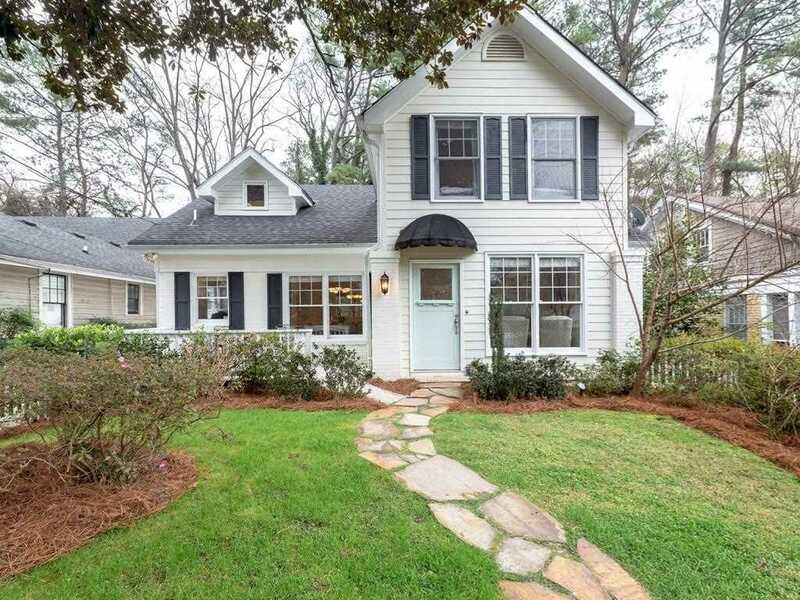 Description: The property at 2295 Shenandoah Ave Ne Atlanta, GA 30305 in the Peachtree Hills subdivision with the MLS# 6123610 is currently listed for $665,000 and has been on the market for 85 days. You are viewing listing details of the home for sale at 2295 Shenandoah Ave Ne Atlanta, GA 30305, which features 4 bedrooms and 5 bathrooms, and 3376 sq.ft. of living area.